David is a Partner, Managing Director and Investment Officer with ApexOne. He focuses on maintaining and expanding broker and owner relations, identifying new acquisition opportunities, underwriting, and closing transactions for the portfolio. Prior to joining ApexOne in 2011, David was a Wealth Management Advisor and Regional Sales Consultant for major investment firms including Merrill Lynch, Invesco Investment Management, BMC Capital LP, LMI Capital, and Hines Real Estate Securities. During his tenure at Merrill Lynch Wealth Management David assisted small business owners, executives of energy and health care companies, as well as high net worth retirees with financial and portfolio planning. He is active in the community and is a volunteer coach for both Lamar Little League and a select baseball travel team. He is also a member of the National Multifamily Housing Council and Sugar Land Toastmasters International chapter. 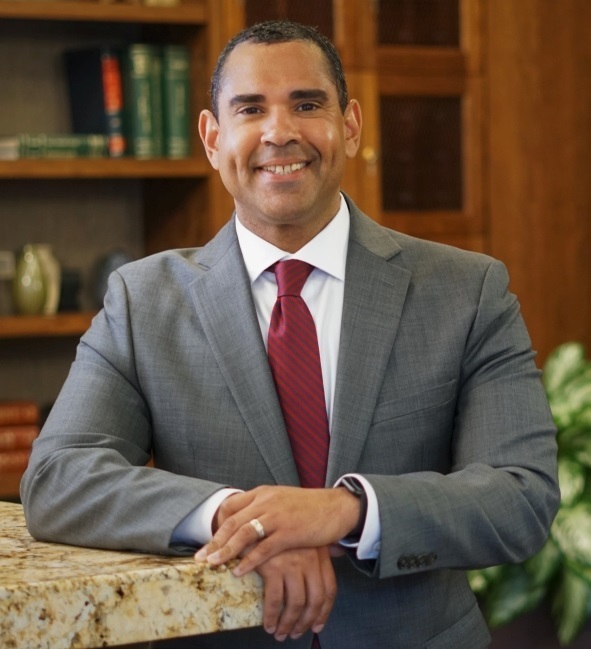 David earned his BA in Finance from Stephen F. Austin State University (1989) and holds an MBA from the University of Houston (2006).